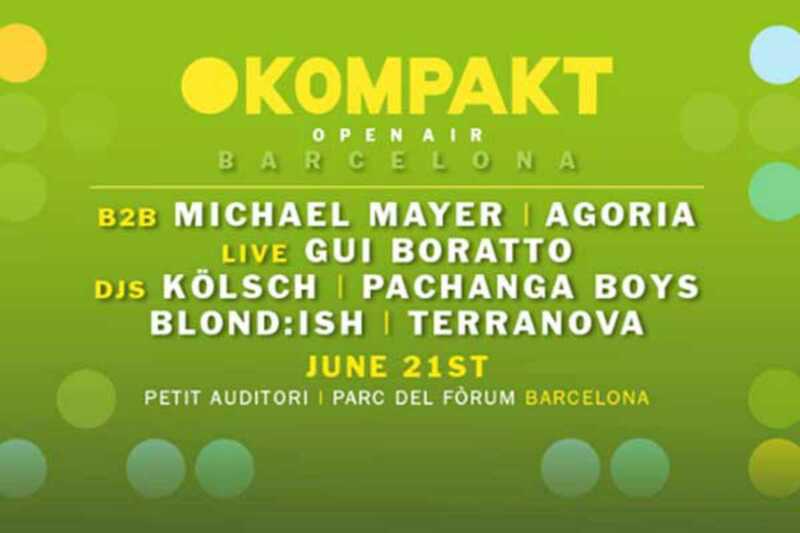 The new DGTL festival in August gives us a taste of what’s to come with an open air showcase with Kompakt Records. The Cologne-based label specializes in microhouse and minimal techno. The proceedings kick off at 1pm and finish with a live set by Gui Boratto at 9pm and a back-to-back session at 10pm with headliners Michael Mayer and Agoria.